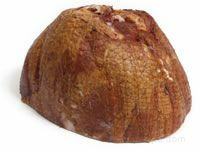 A specialty ham known as a "country ham" with origins in Smithfield, Virginia. 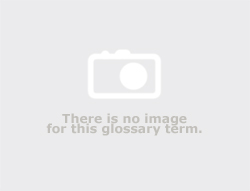 To be a Smithfield ham, it must be cured and processed in the Smithfield, Virginia city limits. It is a dry cured ham that is slowly smoked over oak, hickory and applewood. The process of smoking and aging adds a notably rich flavor. Most often the hams are salted heavily, seasoned in a coating of black pepper, smoked slowly, and kept in a controlled environment for aging. 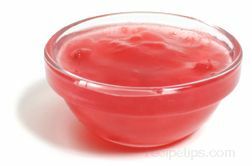 They are generally aged for 6 to 12 months but some are aged up to 2 years. 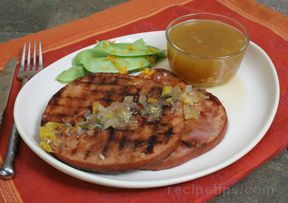 The entire process results in a dark colored, dry, and salty, but richly flavored ham. 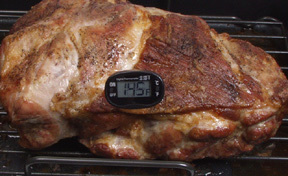 The hams can be stored from one to two months without much moisture evaporation. 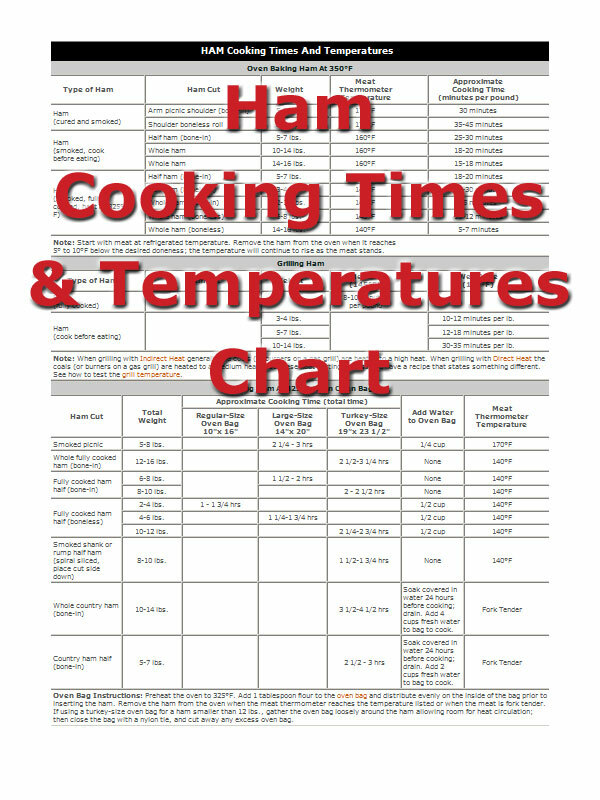 When preparing to eat this type of ham, the chef must thoroughly cleanse the ham before cooking it in order to remove any mold that has formed due to the aging process. 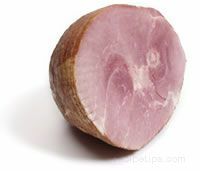 The ham can be eaten raw but is most often soaked to reduce the saltiness and then baked or boiled.